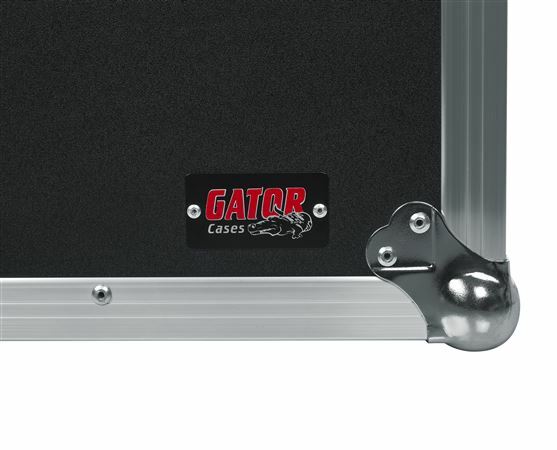 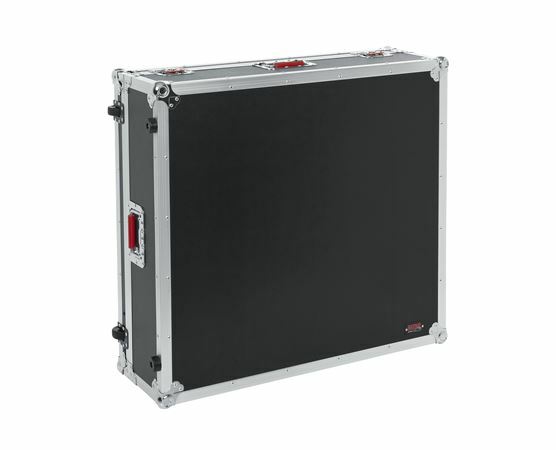 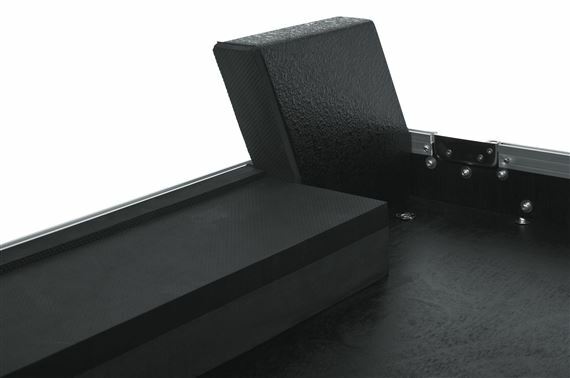 Order your Gator G-TOURPRESL32IIINDH Flight Case for Presonus SL32III No Doghouse from AMS and enjoy 0% Interest Payment Plans, Free Shipping, Free Extended Warranty & 45 Day Money Back Guarantee. 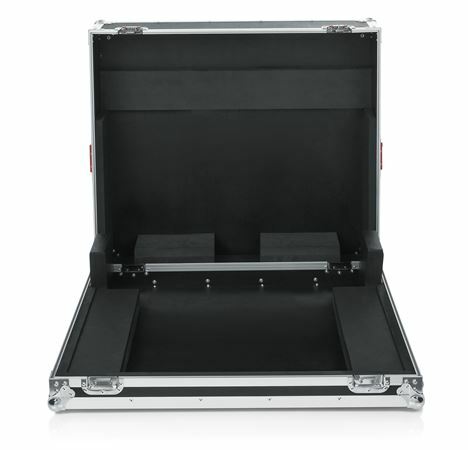 Designed specifically for your Presonus SL32III compact mixing console, the G-TOURPRESL32IIINDH flight case keeps it protected during transport and storage. 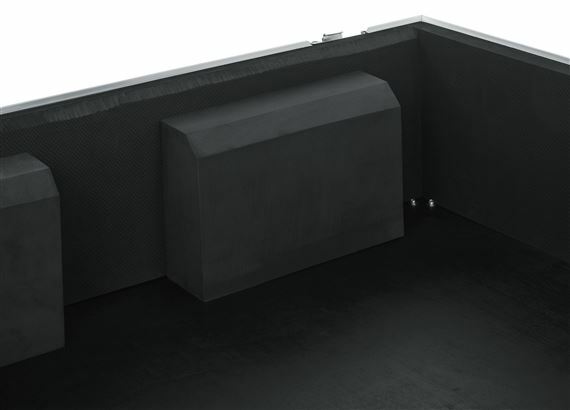 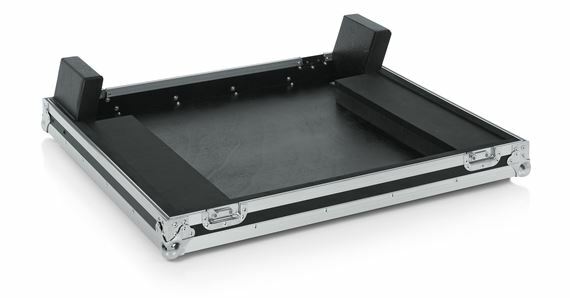 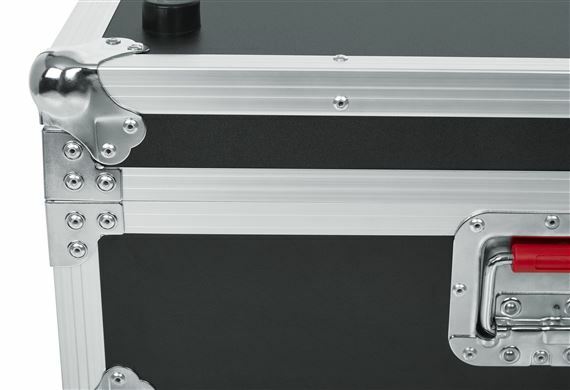 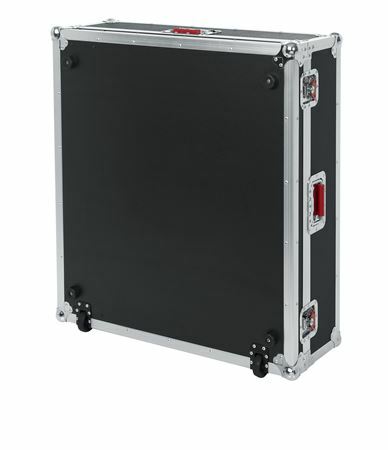 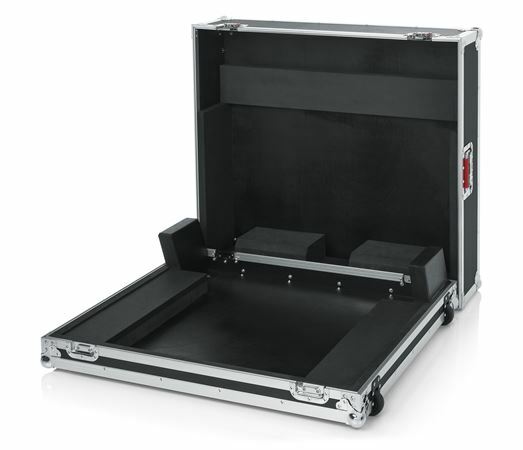 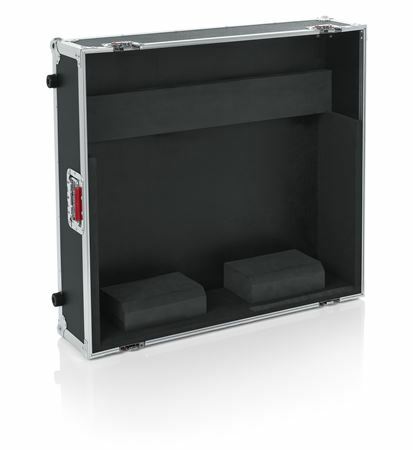 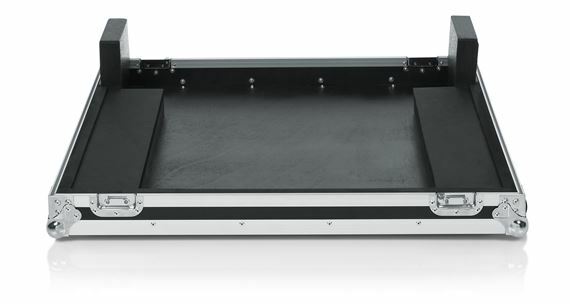 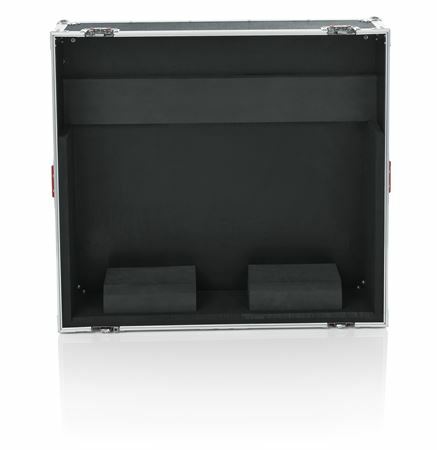 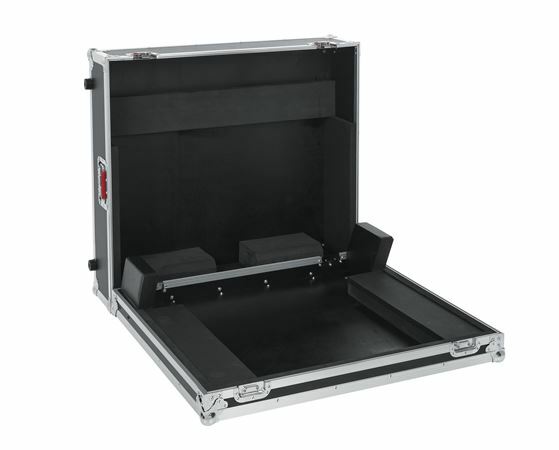 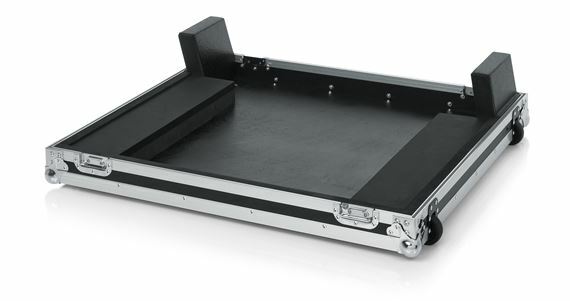 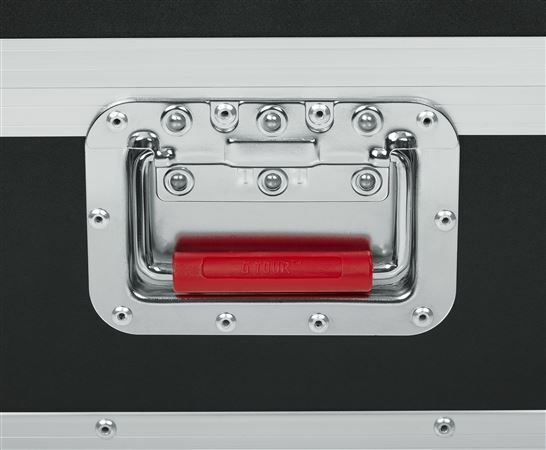 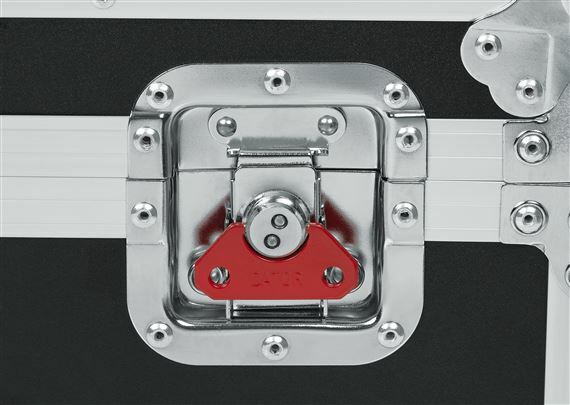 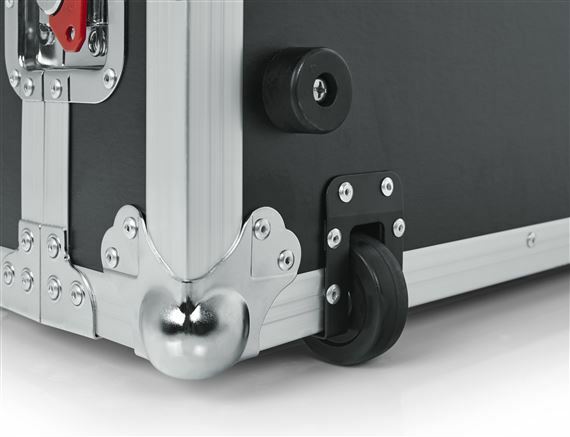 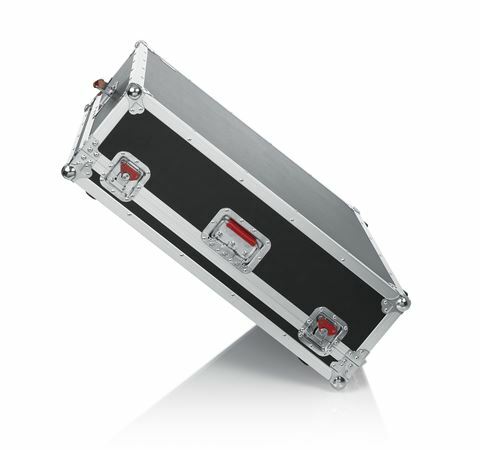 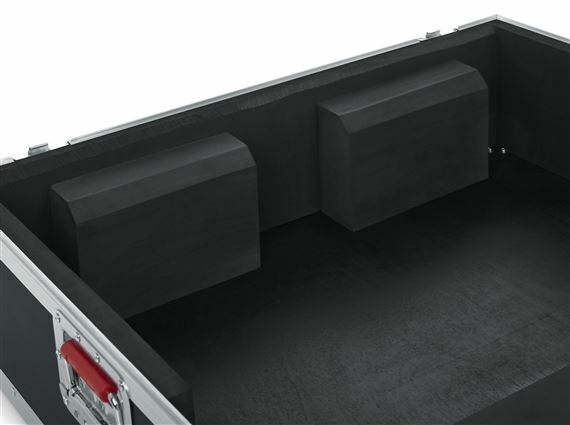 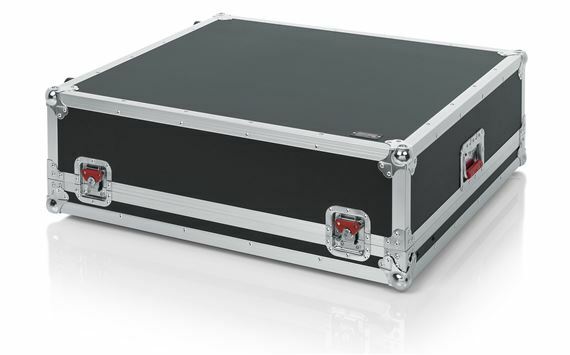 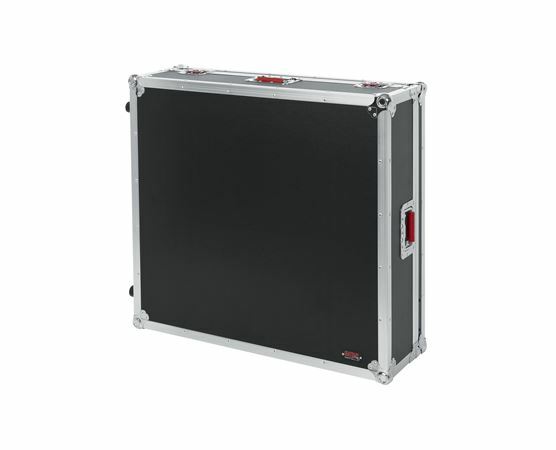 The G-TOURPRESL32IIINDH flight case keeps your mixer stable and fully secure.